Don't let the first sign of bad pads be a blown stop sign. 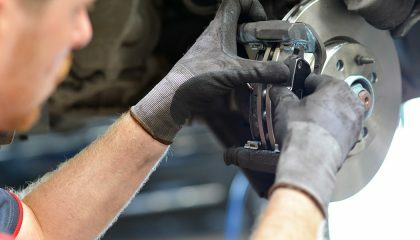 Let us tell you when to replace brake pads before there's an issue. CVT Transmissions: Modern Miracle or Rubber Band Technology? In the market for a new or used car? 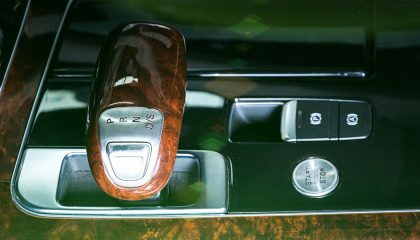 There are some things about a CVT transmission that you should be aware of to ensure you get the ride you really want. 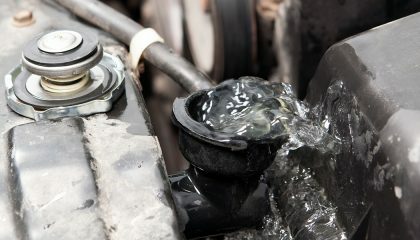 Don't wait until a problem develops to learn how to flush a radiator. 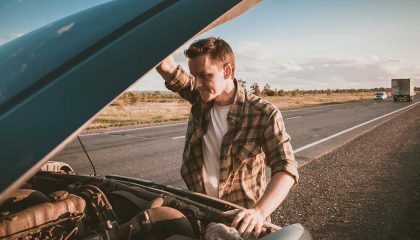 Your cooling system is vital. 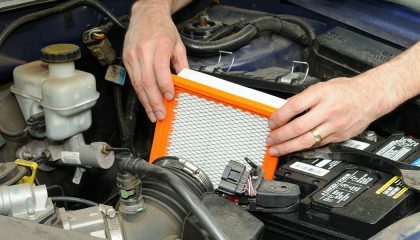 Flush your radiator clean in an hour with these tips! Do you need some new windshield wipers? We've put together some tips on what to look for to ensure you purchase the best windshield wipers for your vehicle. Are your brakes starting to feel a bit off? 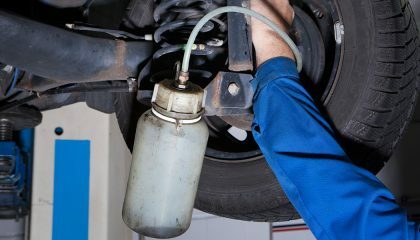 Weak brakes might mean it's time for some minor maintenance, we've put together a guide on how to bleed brakes. 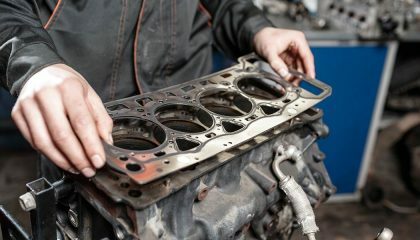 Better understand what a head gasket is, what happens when it doesn't work like it's supposed to, and how to diagnose a blown head gasket. 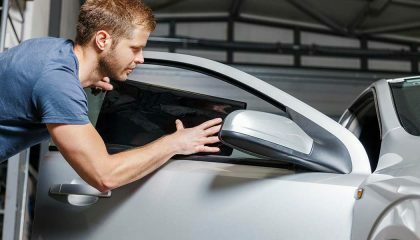 Maybe your tint is peeling, or worse it is bubbling. 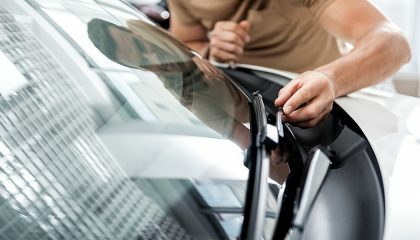 Whatever the problem, you need to know how to remove window tint so you can get a new coat on. 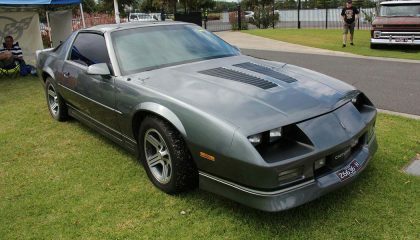 Good project cars for beginners are inexpensive to purchase and easy to work on. But don't get started if you think you're going to make a lot of money.